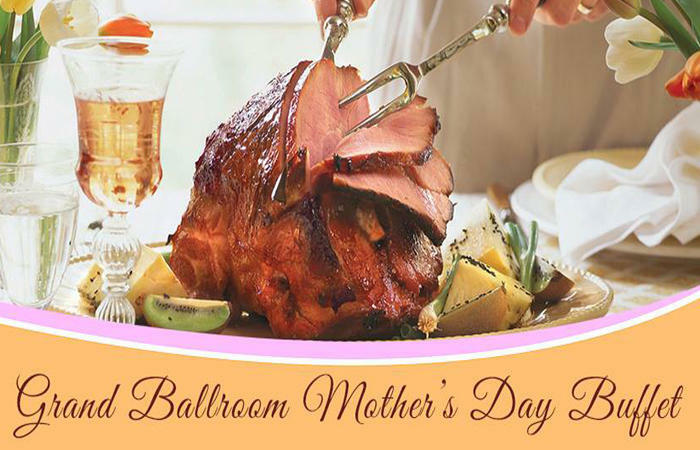 Gather the family and celebrate Mother's Day at Seven Springs Mountain Resort, where you can enjoy a traditional holiday brunch created by our culinary team in the Grand Ballroom and Exhibit Hall. From traditional dishes to please everyone’s tastes, to carving stations and tempting desserts of every type and style. Honor Mom for all of her love and devotion with a family brunch celebration at Seven Springs! Please call 866-437-1300 or 814-352-7777, ext. 6000 between 8 a.m. and 9 p.m.